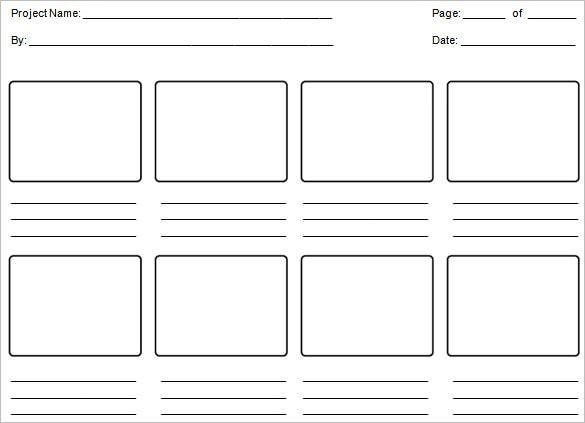 A free sample storyboard template provides a good platform for e learning. 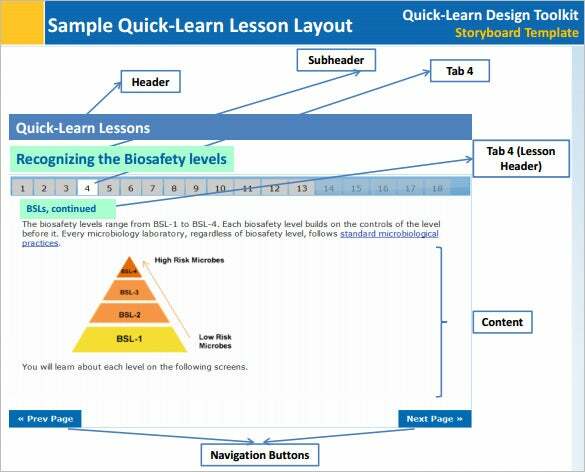 An example digital storyboard template can be developed both digitally and manually and enable its users to deploy tactics in adjusting their education plans. 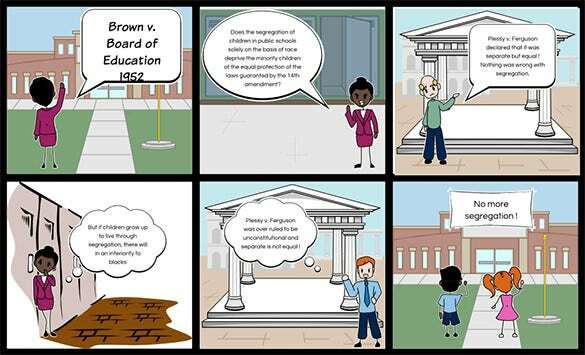 An education storyboard template is available free for download, and you can get access at any time you are online. Use this to plan your education from the start of the semester to the end of the same. 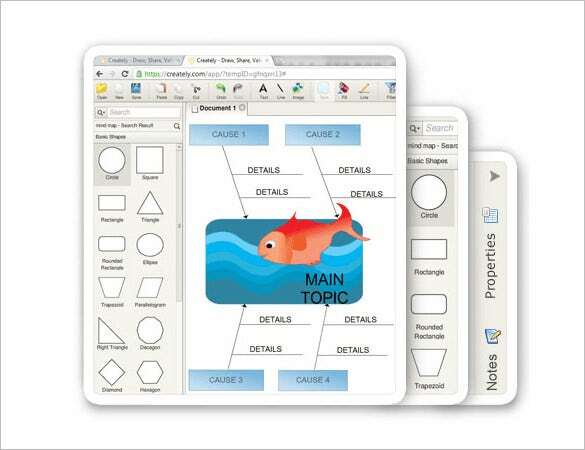 Sample education template can help you study more efficiently. 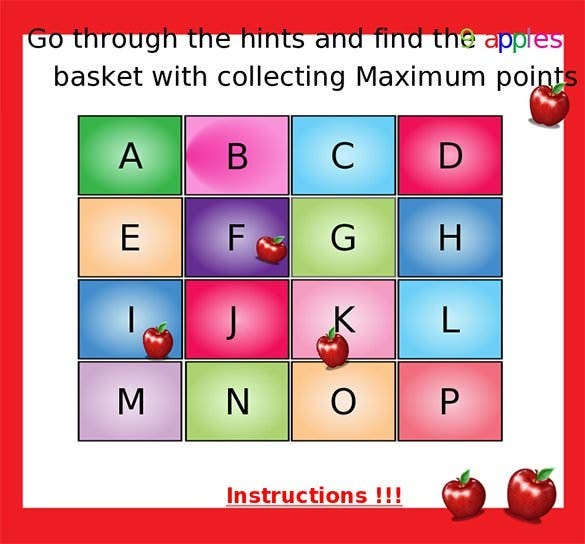 It is an excellent tool, which will help you plan yourself so that you have a sharper focus on every bit of your studies. 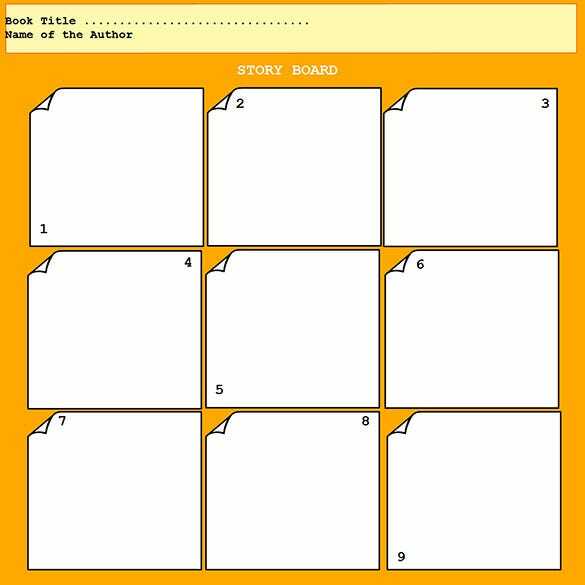 Although you can create a sample storyboard template from scratch, you can download it for free to make your work easier. 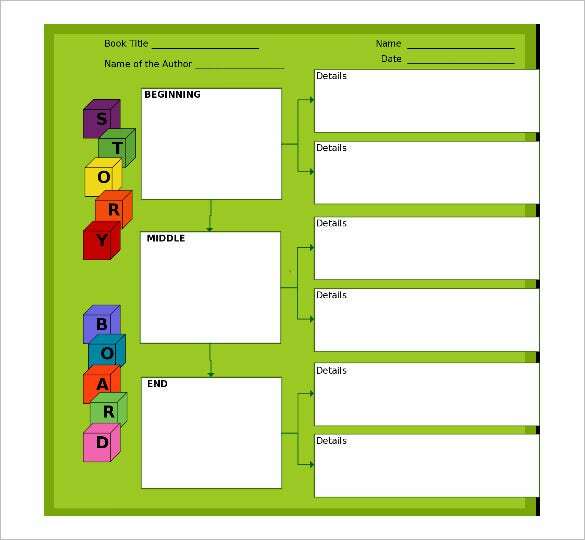 It is a perfect tool for organizing your study plan. 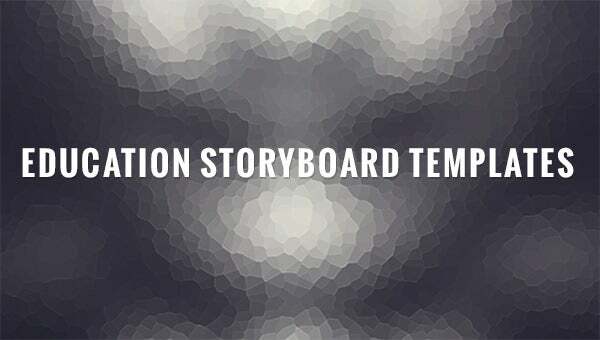 Free Storyboard Templates for eLearning : Click Here Created to narrow down the time you would otherwise spend on creating your own, the storyboard templates, available in the best format download, makes it possible to do your storyboarding faster than before.